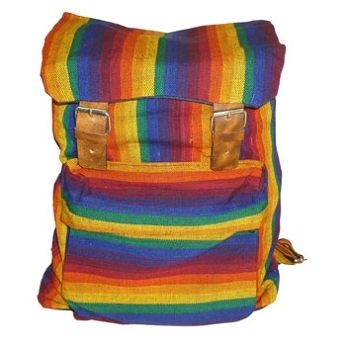 Pack all of your summer essentials in this fabulous Gay PRIDE Backpack from RainbowDepot! 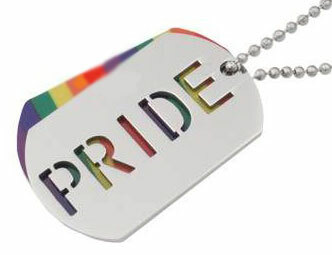 Gay PRIDE ID Tag Necklaces are a terrific way to show off your PRIDE! 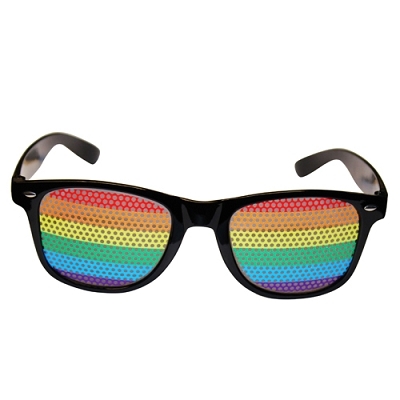 RainbowDepot has something for all you sporty types! 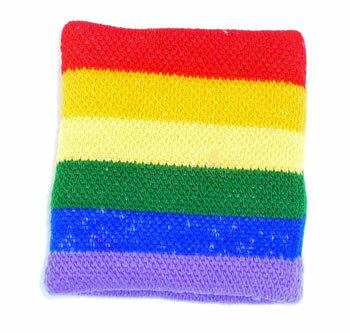 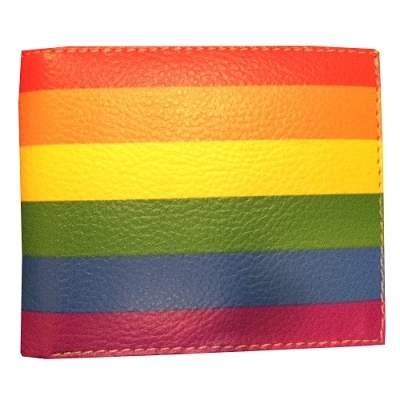 Check out this brand new gay PRIDE item from RainbowDepot! 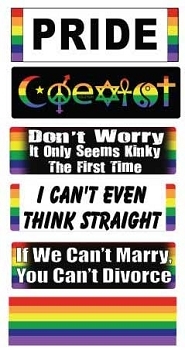 This weekend get out there and show your PRIDE! 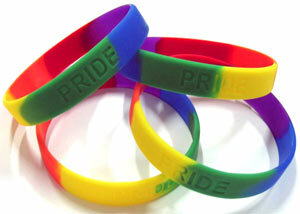 RainbowDepot has thousands of ways to help you show your PRIDE! 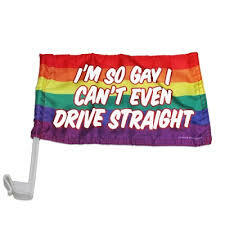 Make sure you accessorize your auto during Gay PRIDE Month! 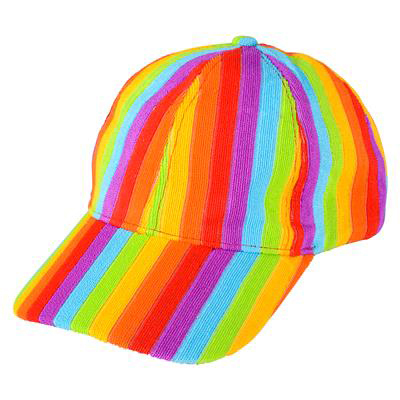 Keep the sun out of your baby blues at all of the PRIDE parades, parties and festivals with a Gay PRIDE Cap from RainbowDepot!